Expand the airflow on the Troll RDA! 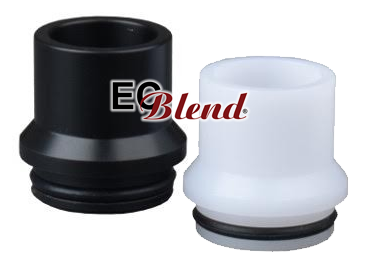 Custom fitted 22mm Chuff cap, specifically designed for the Troll RDA! Perfect for sub ohm builds and great for cloud competitions. Click the button below to add the Rebuildable Accessory - Wotofo - Troll Chuff Cap to your wish list.